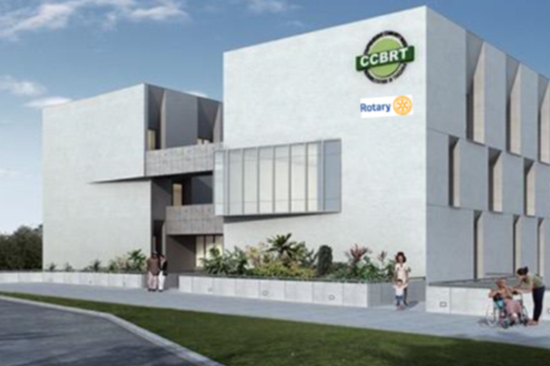 Rotary in Tanzania has partnered with CCBRT (Community based Rehabilitation ) Hospital to build a income generating private clinic signifying an important step in transforming CCBRT from a donor dependant organisation to a social enterprise. The new private clinic will tap in a growing demand for quality healthcare from the fast expanding middle class in Tanzania. 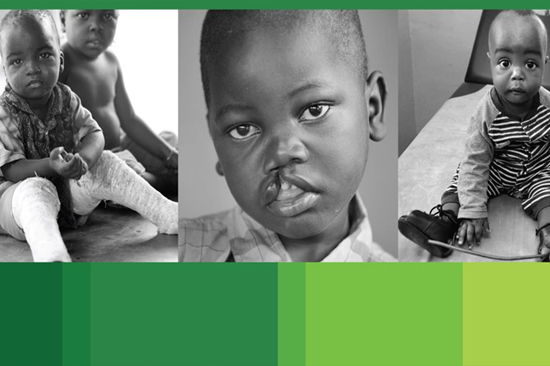 The clinic’s profit will be invested in the Disability Hospital, improving CCBRT’s overall sustainability. Currently all disability treatments at the hospital is dependent on grants which are difficult to come by. By constructing and equipping a new facility, CCBRT will increase its capacity to see patients paying for private care and overall profit. In turn, the Private Clinic will cross-subsidize services provided by CCBRT Disability Hospital, ensuring that patients can access affordable high quality health care. For every two patients seeking care at the Private Clinic, one patient will receive affordable quality health care at the Disability Hospital. Annually at full capacity, the Private Clinic will generate $2,900,000 profit to invest in the Disability Hospital and will reduce its reliance on donors. The total cost of the Hospital will be 7M US$ and Rotary has pledged support for 1.5M$ raised locally and from Rotary foundation. Rotary is a volunteer organization of 1.2 million business and professional leaders united worldwide to provide humanitarian service and help build goodwill and peace. About 32,000 Rotary clubs in more than 200 countries and geographical areas conduct projects to address today’s challenges such as illiteracy, disease, hunger, poverty, lack of clean water, and environmental concerns — while encouraging high ethical standards in all vocations. There are 40 active Rotary Clubs (RC) in Tanzania, eight of which are based in Dar es Salaam which are RC Dar es Salaam, RC Bahari Dar es Salaam, RC Dar es Salaam Oysterbay, RC Dar es Salaam North, RC Dar es Salaam Mzizima, RC Dar es Salaam Mikocheni, Rotary Club of Dar es Salaam Mlimani and Rotary Club of Pugu. CCBRT is a locally registered non-governmental organization established in 1994. From its inception as a provider of Community Based Rehabilitation (CBR), CCBRT has grown to become the largest provider of disability and rehabilitative services in the country. 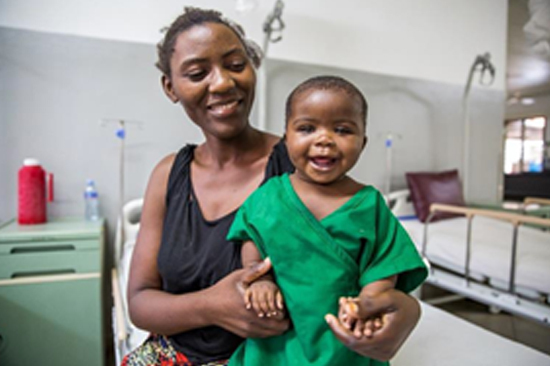 Every year, CCBRT changes the lives of over 1 million people in Tanzania. Immediate impact is achieved through the provision of services and capacity building, and wider long-term impact is seen through the strengthening of referral systems, health education and the inclusion of disability into mainstream services.